Over the last week or so I have been giving some thought to the upcoming Employee Appreciation Day. I was thinking that I want to make some extra effort in recognizing all those who keep the gears turning smoothly at Homes for Heroes. Those who get up, dress up and show up, every day, with a great attitude and a desire to make a difference. 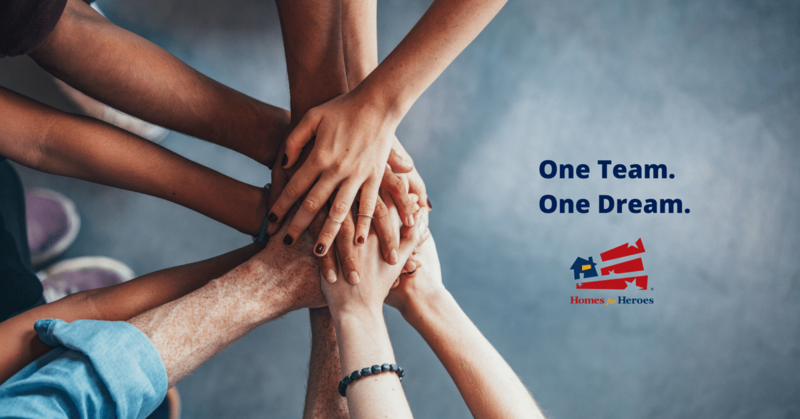 As Homes for Heroes® grew past a certain point, there became a need to hire employees to manage what we could no longer handle on our own. It became critical to find the very best people to provide the support needed to grow the company. Today, when I think of our employees I realize that there is a common reason why they joined us. 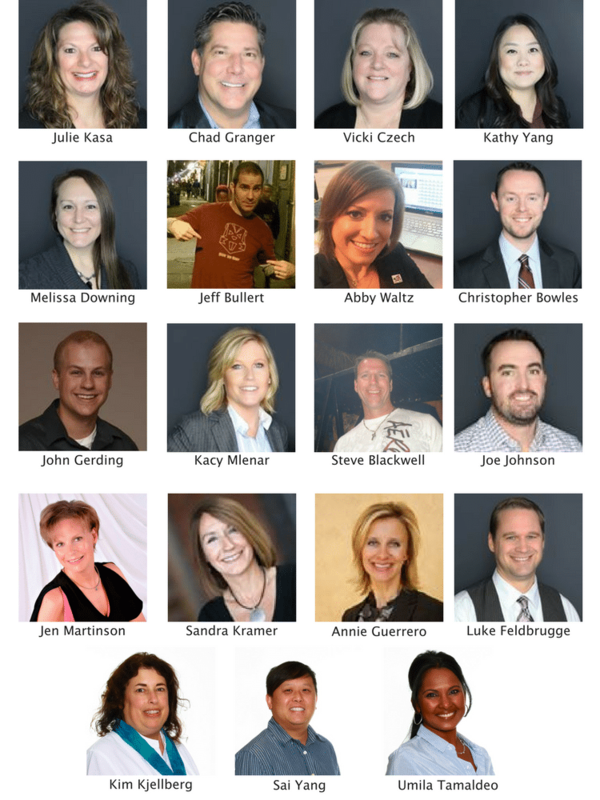 That commonality is a passion for the Homes for Heroes mission and a desire to be a part of something meaningful. Their passion shines in the work they do every day. They care deeply for the heroes we serve and they provide endless support for our fantastic, nationwide team of affiliates. As an employer, I like to think that I do a good job of letting employees know just how much they mean to me and to our wonderful company. It’s my guess that most employers feel they do a good job of recognizing their employees, but in the busyness of day to day activities, we probably think about it more than we actually do it. I know that our employees are some of the most important assets to our company, and we could not do what we do without them. However today, I want to say it out loud and publicly. Homes for Heroes employees are the most amazing, caring, passionate, talented, hardworking, committed team of people that I have ever worked with. You are all appreciated, respected and cared about. Thank you for all that you do. I am proud and honored to work with you! Without you, our mission would fail and with you it will continue to grow and have impact.